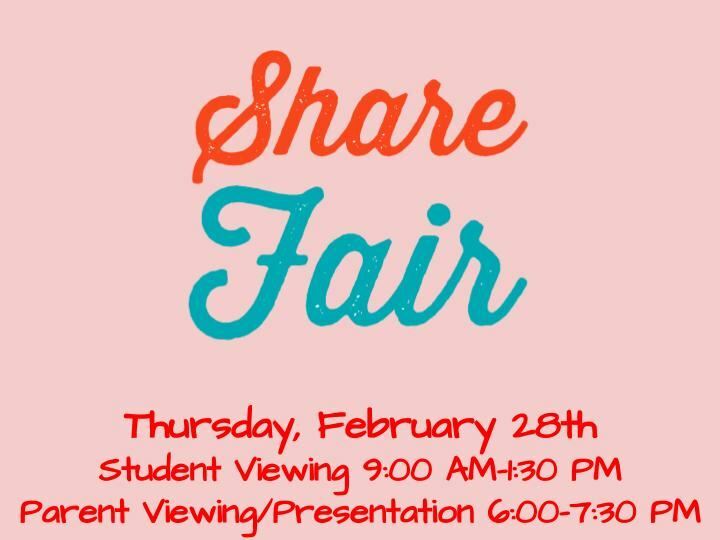 *UPDATE: Share Fair is now on Friday, March 1st!!! The exhibits will be set up for students to view during the school day. Parent/family presentations will be held that evening from 6:00-7:30 PM. 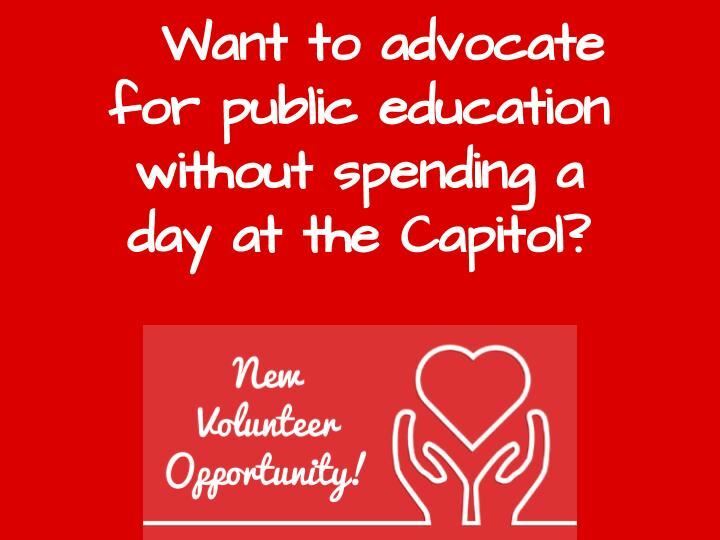 Volunteer as a guest teacher in one of our Washington classrooms! Contact Sally Salmons at ssalmons@norman.k12.ok.us if interested! You will need to attend NPS's Guest Teacher orientation. 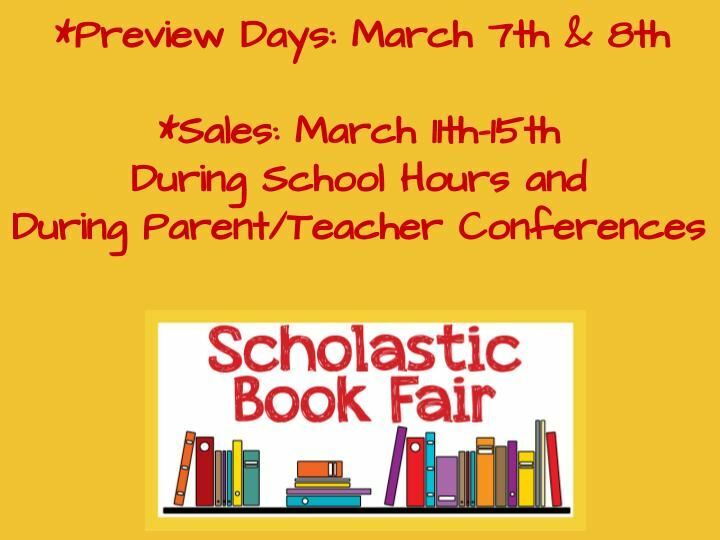 We are gearing up for our Spring Scholastic Book Fair! Look for flyers to be sent home in Thursday folders soon.